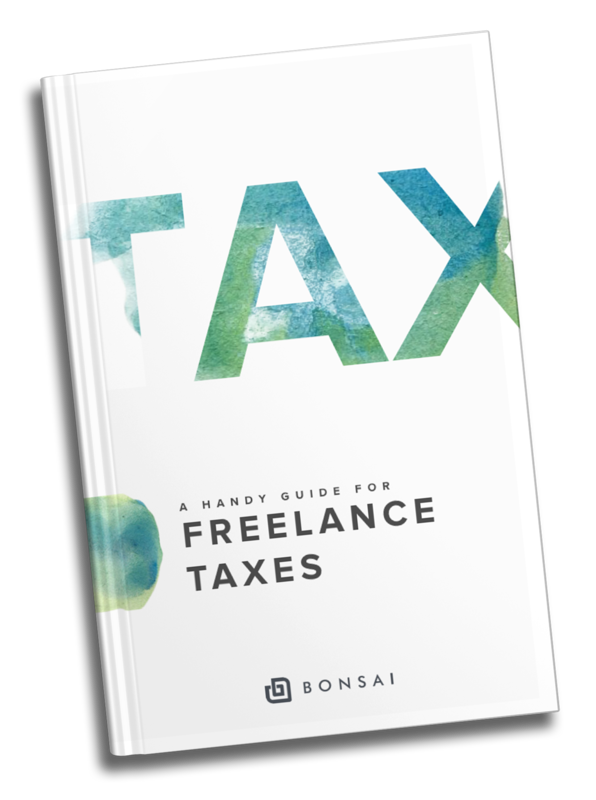 This handy book will guide through best practices to follow when calculating your freelance taxes. Taxes are never fun. And if you're a freelancer or entrepreneur, things get even more complicated. There's self-employment taxes, business expenses, and accounting to think about. It can be a little confusing, and even overwhelming. Don't worry. Once you understand the basics, and become familiar with a few best practices, it's not so bad. You'll probably even save a little money — and who doesn't like that? Things have come a long way since excel spreadsheet and paper invoice. There's a lot of new tools and systems out there that can make things a whole lot easier. 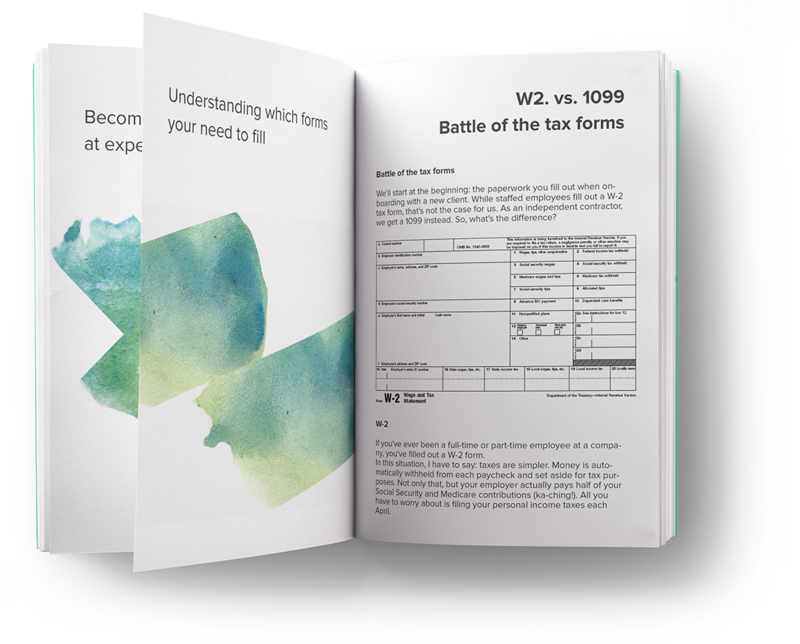 There's more info available than ever before to help guide you, and we hope this quick guide will get you started on the right track when looking at your taxes for freelancers. Are you considered an employee or a self-employed? Depending on the tax form that you will received it's easy to determine your tax status. Chad helps you understand what your status is and the implication for your freelance taxes. Freelancers are subject to different taxes. The Self-Employment Tax is one of them. In this chapter, we will help you understand what it is and when you should be paying it. The Self-Employment Tax isn't the only one freelance tax that you will have to pay. You will also have to pay quarterly income taxes on your taxable freelance income. Discover what portion of your income should be saved for tax time. As your freelance taxes are based on net profit you should be keeping tracking of both your revenues & your expenses. Chad helps you understand why and how you should be doing it. Differentiating your business expenses from your personal ones can sometimes be complicated. However, some simple explanation can help you make the right decision and be ready for your freelance taxes! Make sure you keep track of your receipts and expenses on the regular. There's nothing more headache-inducing than waiting until the 11th hour to get your expenses in order. Plus, it will just lead to a greater chance for error. One thing freelancers should do better is to separate personal and business money. A. It’s easier to track, and nothing slips though the cracks, and B. It takes less time to deal with, so you can spend more time earning money. Freelancers should automatically set aside one third of their paycheck into an account to cover their estimated taxes liability, and make timely quarterly online payments to avoid late payment penalties. Chad Eschman is a freelance writer, performing artist, and cocktail geek. 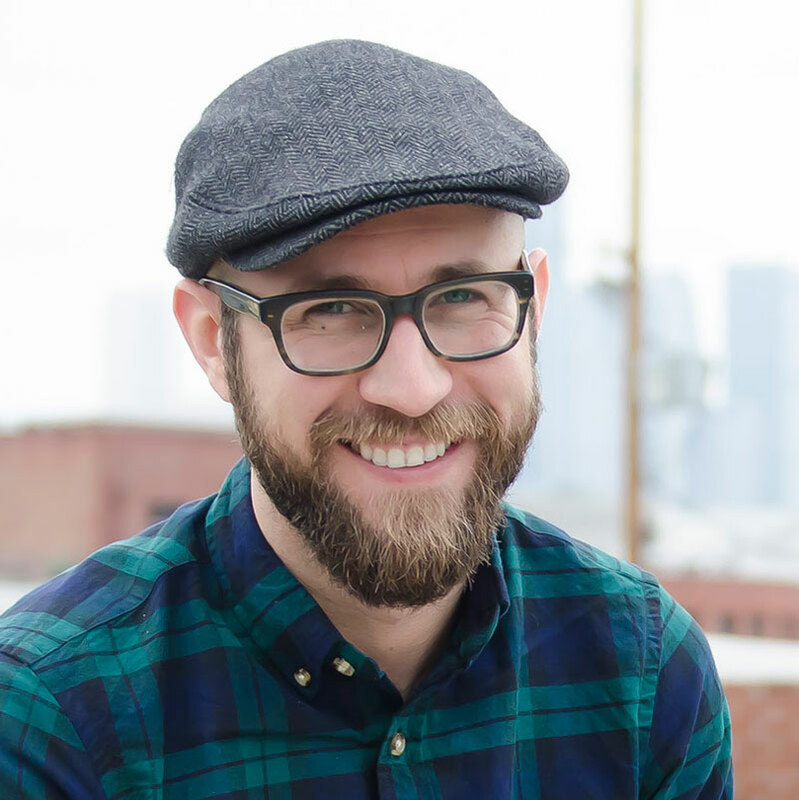 As an Upwork Ambassador and Freelancers Union Spark Leader, he's working to build a stronger freelance community in Los Angeles. The rest of the time he runs Trap Street, a multimedia storytelling company that specializes in unexpected events.